A devastating disease. A world on the brink of violent change. 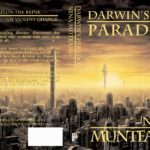 One woman who can save it or destroy it all… Julie Crane must confront the will of the ambitious virus lurking inside her to fulfill her final destiny as Darwin s Paradox, the key to the evolution of an entire civilization. 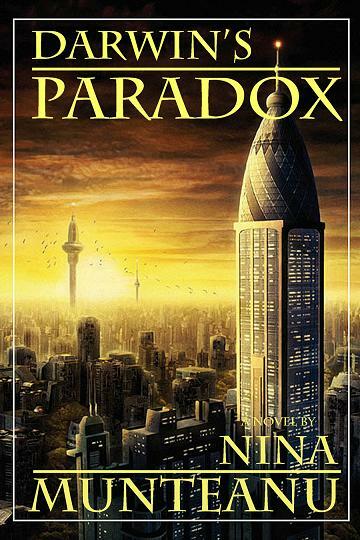 “A thrill ride that makes you think and tugs the heart!”—Robert J. Sawyer, Hugo and Nebula Award-winning author of Wake. HI yzcade! My Twitter site is @AlienNextDoor… see you there! Great article. I totlly liked it. The whole website is interesting. We are a mortgage brokers. We got folks awesome home loans and other commercial finance. nice post. I really enjoyed it. Your whole site is interesting. I am a mortgage broker.